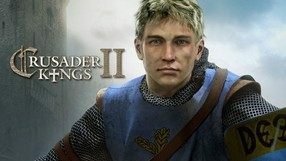 A sequel to the expansive strategy game Crusader Kings, which came to existence in 2004 as a medieval-themed spin-off to the popular Europa Universalis franchise that has been developed for over a decade by Paradox Studios. The game is set in the 11th century, and you play as a prominent Christian noble, who aims to secure a successful future for his house. 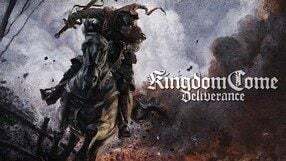 Throughout the gameplay you have to oversee a a number of areas essential to the development of your kingdom: social and feudal issues, military, diplomacy, and religion. The most noticeable modification, as compared with the previous game, is the developed psychological aspect, giving more weight to social relations and individual motivations of your subjects. Other changes include the introduction of barons who manage provinces, royal spies, increased importance of women, and far-reaching relations with the Church. A third-person action game in a quasi-historical setting, with a focus on online competition. 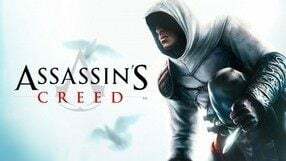 The production was developed by the experienced studio Ubisoft Montreal, whose portfolio includes several cult series, including Far Cry and Assassin's Creed. 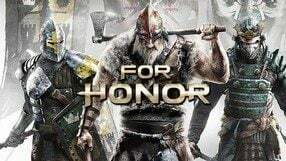 In the game, three factions are pitted against each other: The Chosen, The Legions, and The Warborn, modeled after the Japanese samurai, European knights, and Scandinavian Vikings respectively. During the game, each party is represented by dozens of warriors, but only four of them are controlled by players and equipped with unique abilities that can turn the tide of the battle. The game puts a great emphasis on a realistic reproduction of individual warriors’ fighting styles, and skirmishes are mostly based on the ability to use melee weapons, proper tactics, and special abilities of heroes. 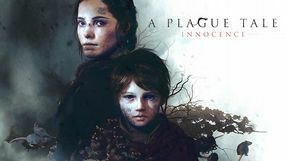 The online mode is complemented by a story mini-campaign that serves as an introduction to the gameplay. 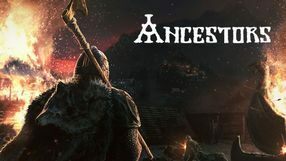 Ancestors Legacy is a complex real-time strategy game developed by the Polish independent studio Destructive Creations. 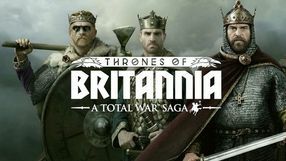 The game takes place in Medieval times and its single player campaign is based on the actual historical events. 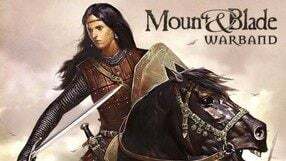 We can play as one of the four available factions: Slavs, Germanic peoples, Vikings, and Anglo-Saxons. In terms of gameplay, Ancestors Legacy focuses on large-scale battles. Figuring out good tactics that includes the layout of the land and skillfully flanking our enemy are the key elements that will lead us to victory. In addition to open-field battles, we can also besiege our enemies' cities and villages. We will also have to pay some attention to the economic side of our conquest (i.e. gathering materials and resources, upgrading and improving our headquarters). What makes Ancestors Legacy stand out among the similar games is the low entry threshold – both newcomers and experienced players will feel like home when playing the game. 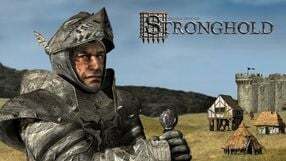 An RTS set in medieval and a sequel to the 2001 hit strategy game, Stronghold. 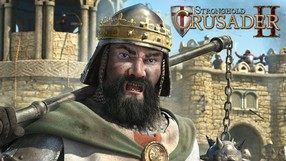 In Stronghold: Crusader II, players once again take role of a leader of medieval armies fighting in the Middle East during the crusades. 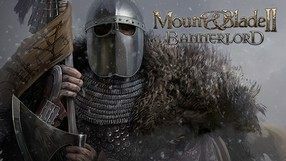 Similarly to is predecessor, the gameplay focuses on ruling one's fortress, including the management of resources and workforce, building fortifications, and building an army to defend your stronghold, but also laying siege to enemy castles. 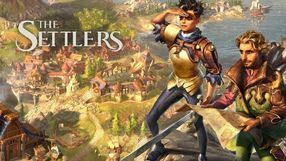 Developers from FireFly studio aimed to implement bigger maps and many new types of units. Another novelty is a multiplayer co-op mode, which effectively allows you to divide ruler's duties between a military commander and an administrator. The next installment in a strategy game franchise from Creative Assembly. The game is set in the period of years 1080-1503, once again taking the players into the Medieval period. The developers did their best to faithfully recreate the epoch, including economy, trade, and political relations. Players can choose from 21 playable nations that differ in more than appearance, but also preferring various combat tactics. The story campaign lets you expand across Europe, Middle East, as well as South and Latin America. As always, gameplay consists of two layers – turn-based, in which you manage your kingdom, and real-time, where the battles are fought. As compared with the previous games in the series, this one offers extended tactical options, including e.g. new siege weapons and heavy artillery. Furthermore, the visuals, as well as animations and the destruction model, were significantly improved. The second installment in the series of strategy games which was started in 2001 by Firefly studio. The developers decided not to experiment with gameplay mechanics and instead only expanded the best features of the original. The player can once again choose from two separate campaigns which focus on either the economic or the military aspects of the gameplay. 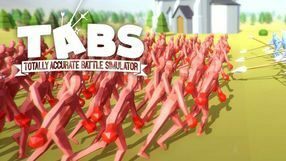 The list of available siege machines and defense tools was expanded, the realism of the game was improved and a possibility to use various battle formations was introduced. The economic part of the game was improved as well – now it offers almost 140 buildings and 20 different production chains. The necessity to keep the stronghold clean was introduced. Ignoring this can lead to plague or an epidemic outbreak. The most visible change is a fully three-dimensional graphics engine. Thanks to it one can observe the settlement from top-down perspective and the battles, in which up to 1000 units can participate, now take place also inside buildings. 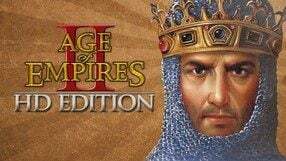 An expansion for Age of Empires II: The Age of Kings, a real time strategy game developed by Ensemble Studios. 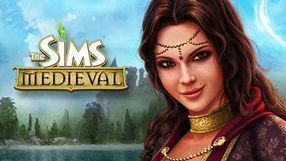 The add-on introduces five new civilizations (Huns, The Maya, Aztecs, Koreans, and Spaniards), each having its own campaign based on historical events, starring numerous heroes known from history books, including Attila the Hun, El Cid, and Montezuma. The Conquerors adds a number of new battle units, including halberdiers, Korean turtle boats, or various Aztec and Mayan warriors. The new civilizations can research 26 new techs, such as caravans or herbalism, while some of the countries received unique upgrades, such as Chinese rocket artillery. Age of Empires II: The Conquerors also contains new maps for multiplayer mode, while skirmish mode received new types of games and the ability to issue orders to the AI-controlled allied countries. The seventh installment in one of the most popular economy simulation strategy game series invariably developed by Blue Byte Software since 1993. The latest entry in the franchise combines well-proven gameplay mechanics with a number of completely new solutions. The story campaign offers a relatively large amount of freedom, allowing the players to choose their own path to success. Regardless of whether we focus on the military, trade, or technological aspect of our domain, the ultimate goal, in accordance with the general idea of the series, is to create an efficiently functioning economy. Victory is decided by the victory points that are gained by meeting certain requirements. The game offers a slightly altered system of settlement development, which divides buildings into primary and secondary structures that are built around existing master buildings. 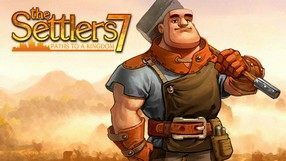 The Settlers 7 possesses entirely new fully 3D graphics with smooth camera zoom and rotation. In accordance with the latest trends, the game was also enriched with numerous social features. A refreshed version of Stronghold Crusader, a 2002 strategy game. The new edition was developed by the creators of the original game – Firefly Studios. 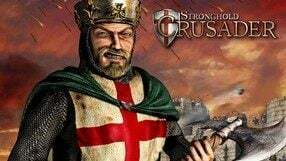 The game starts when the story of the first Stronghold ended and player is once again moved to the times of the medieval crusades that were supposed to reclaim the holy city of Jerusalem from the hands of the infidels. The player is tasked with creating a powerful army of knights and leading it against the infidels from the East. Gameplay mechanics haven’t changed, only new tactical options were introduced, giving the player greater control over the battle. New maps and units that once were available only in special edition of the game were added as well. The new edition uses improved engine of the original title, allowing for up to ten thousand units to fight simultaneously. The game has improved compatibility with newer operating systems. A medieval strategy which combines, in a rather unusual way, a castle builder simulator with a Settlers-like economic game. 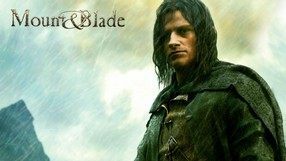 The player assumes the role of one of medieval lords whose task is to transform a small settlement into a powerful and well fortified stronghold and then protect it from the invaders. The castle can constructed by using various premade elements such as walls, towers, bridges or moats. Economical infrastructure is important as well since it provides constant income of resources and food as well as job for the peasants. 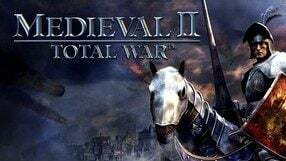 The game is divided into two main modes: the economical one in which the most important part is to expand the settlement; and the military one where during epic fights one must defend his castle or siege enemy stronghold. The game also has a multiplayer mode for up to 8 players.